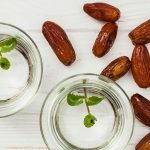 Gilano is a one of the leading Pakistan Dates Exporters and they can provide Best Balochistan Rabbi Dates from Pakistan. 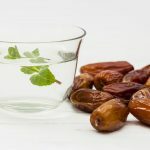 First and foremost, Balochistan Rabbi Dates are among the most famous crop of Balochistan Dates. Additionally it has a good export market for use in Date Block, Dated Paste and as Chopped Dates. Therefore, Balochistan Rabbi Dates are used on large scale for industrial products and confectioneries. Balochistan Rabbi Dates are of semi-dry texture and long shelf life, Rabbi’s dates are easy to preserve and maintain. For this reason, the issue of export has been very much considered. Balochistan Rabbi Dates have enough sugar. The delicious taste of this appetizing fruit is well-suited as a good food ingredient generally. 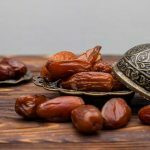 Pakistan is bestowed with such wonderful crops of Date Palms and it has become the fifth largest Pakistan Dates Exporter in world dates market.